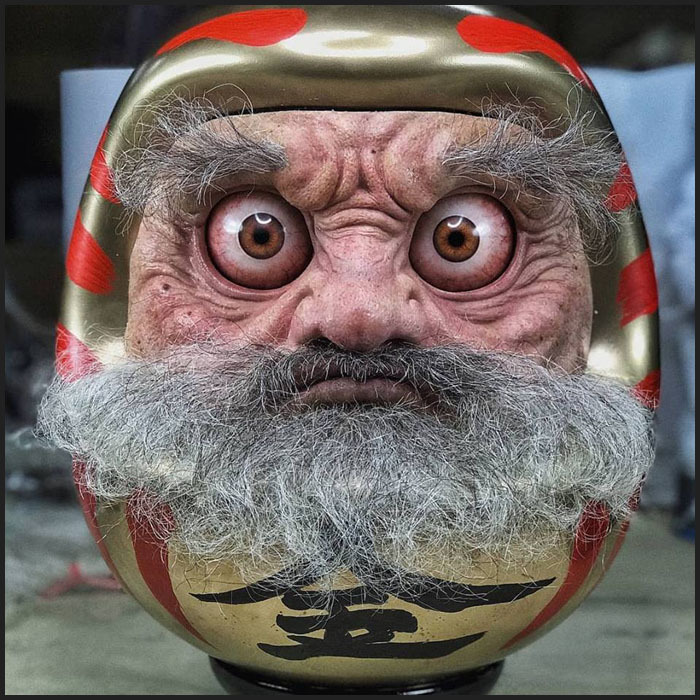 We’ve seen a fair share of Daruma Dolls over the years, from cute to customs to outrageous designs and concepts not forgetting all animals in a Daruma form. BUT non have gained so much attention over the past few months than the “Daruma Dolls” by 光澤作用工作室 Lustre Effects. Darn right insane realism with breathtaking sculpts and paint application. A few days ago they finally announced how to order one of the limited to 200 pieces of the Daruma Dolls. 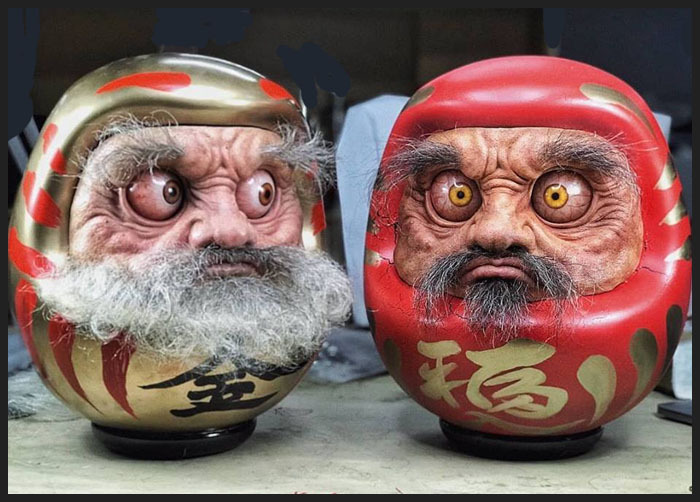 Don’t take our word how insane these Daruma Dolls are, take a look yourself.